Emily Grosholz was born in the suburbs of Philadelphia, and attended the University of Chicago and Yale University. Since 1979 she has taught at the Pennsylvania State University, where she is now Edwin Erle Sparks Professor of Philosophy, African American Studies, and English. Her first book of poetry, The River Painter, appeared in 1984; her most recent book, Childhood, has been translated into Japanese, Italian and French, and has raised $2500 for UNICEF. Her translation from the French of Yves Bonnefoy’s Beginning and End of the Snow was published in 2012. She has lived in France, Germany, and the UK, and traveled to Japan, Russia, Costa Rica, and around the Mediterranean and the Baltic. 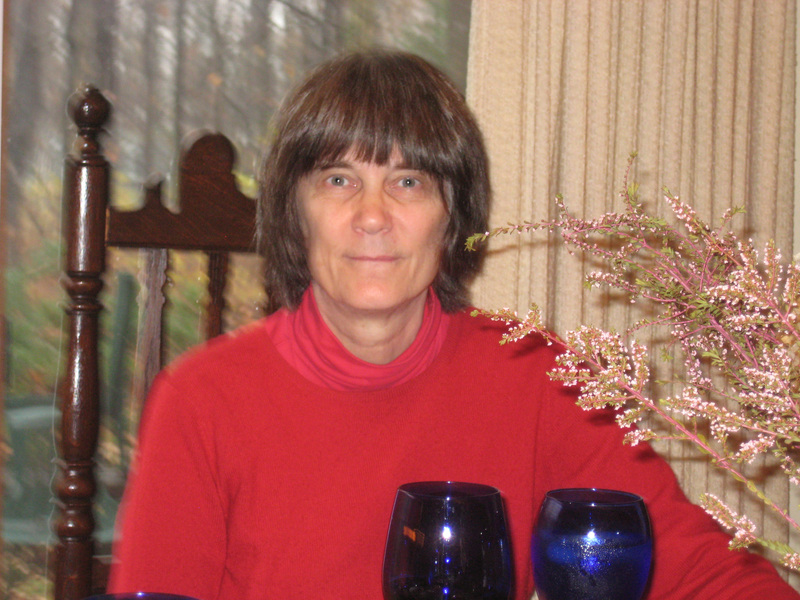 Since 1984, she has been an advisory editor for The Hudson Review. She and her husband, Robert Edwards, raised four children in State College, Pennsylvania, on the flanks of the Tussey Ridge, countryside that they and their neighbors, with the ClearWater Conservancy, are working to protect and preserve. She teaches at the West Chester Poetry Conference and at Writing the Rockies in the summer. Her book, Great Circles: The Transits of Mathematics and Poetry, will be published in 2018 by Springer. The Stars of Earth: New and Selected Poems (Word Galaxy Press, 2017) is her eighth book of poetry.